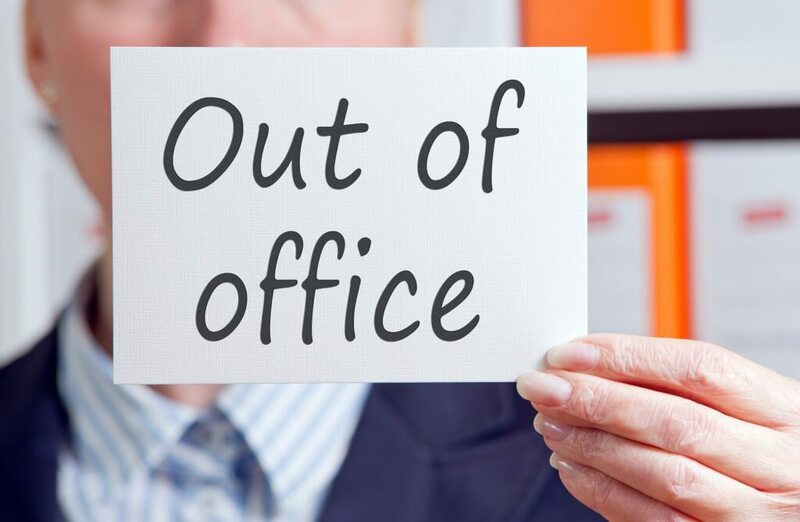 Home Knowledge Centre Blog Leave and Absence Other Leave How should an employer treat short-term absences? Both authorised and unauthorised short-term absences can causes disruptions across the rest of the business, workforce and work projects. For example, if an employee involved in a project requests some annual leave, although authorised, this may set back other employees involved in the project if their part depends on that employee. Unauthorised absences cause even more significant disruptions, as they’re unpredictable and leave employers unprepared with little to no notice. Some short-term absences can take the form of lateness, and in order to prepare for this an employer should ensure they have a lateness policy in place. A lateness policy may require the employee to alert you by a set time on the day if they will be late or absent. Other short-term absences may be caused by short-term sickness, which only lasts a few days. If the sickness absence is up to 7 days, then an employee can self-certify their absence without the need for a doctor’s note. You should keep a record and monitor all absences, as this may help you identify a pattern they follow. You should also keep a record of the reason for each absence to enable you to identify any trends. If you notice that some have a higher absence level during a particular time of the year (e.g. school holidays) it may be prudent to consider looking for a way to accommodate the employees’ needs – perhaps they’re having problems with childcare, which a temporary period of flexible working may alleviate. Your absence policy should give you the option to formally address issues such as persistent lateness or frequent short-term absence and take disciplinary action against employees who breach trigger points. Medical reports are not only used for one bout of long term absence: in cases of high short-term absence levels, it’s advisable to request a medical report for the employee, in order to establish if the frequent absences are linked to an underlying medical condition. Short term absences all for the same reason may also require the employer to obtain a medical opinion. Caution should be taken if some or all sickness absences relate to an employee’s disability. To avoid any disability discrimination claims, discounting absence related to a disability should be considered for the purposes of disciplinary action or redundancy criteria. Absences which do not relate to a disability, even if the employee is disabled, should be treated in the normal way and may be counted towards disciplinary trigger points.